You may not be alone in your search for performance management software suitable for the modern workplace. Six percent of Fortune 500 companies have gotten rid of forced performance rankings or annual performance reviews, according to management research firm CEB, though other research released recently indicates that demand for performance management software remains strong in spite of this trend. In fact, in a 2014 survey of HR software buyers by Bersin by Deloitte, 67% said they were planning to purchase performance management software in 2015, either as a replacement for existing solutions or for the first time. This demand for performance management software could be attributable to the anticipated increase of millennials in the workforce as employers need a system with which to implement goal-setting for these new employees while accurately evaluating their performance. There may be some pushback from millennials in regards to the traditional performance management process according to data from a Wakefield Research survey taken of 1,000 U.S full-time employees born after 1980. Results found that 69% of millennials find their company’s performance management process flawed, and 47% feel that receiving a performance review makes them feel like they can’t do anything right. That being said, in the recent release of G2 Crowd’s Winter 2016 Performance Management Grid℠ Report, software reviews revealed some unique insights about performance management solutions and how proper use of the solutions could alleviate feedback issues encountered by millennial workers during the performance management process. With millennials finally surpassing Generation X’ers as the largest generation in the workforce, it is important to introduce standard and transparent performance feedback that is not arbitrarily determined by a supervisor or manager. Instead of having 74% of millennial workers feel “in the dark” about how their managers and peers think about their work, feedback should incorporate peer-based feedback, albeit gathered through performance management software so that “likeability” does not outweigh objective factors. Users recommend taking care to configure specific parameters in your performance management software in order to accurately identify high performing and high potential employees. According to CEB, almost two-thirds of performance management systems misidentify high-performers, suggesting that companies are not properly configuring their software. As most companies employ workers in a range of capacities, a one-size-fits-all method to identifying high performing employees is neither practical nor efficient. Instead, utilize the ability to set performance parameters early and provide a transparent method for employees to gauge their own performance and improve it in line with (or beyond) expectations. 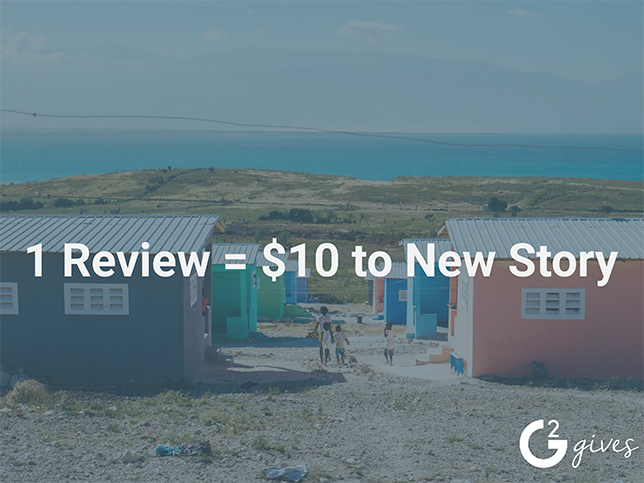 In order to prevent feedback issues from arising, incorporate reviews and feedback into normal processes. Almost 9 out of 10 (85 percent) millennials surveyed by Wakefield Research in the aforementioned September 2015 survey said their confidence would improve if they were provided with more frequent performance conversations with their manager. In order to facilitate this, many performance management products are now able to automate the feedback process within their systems, either with required prompts or scheduled feedback sessions. 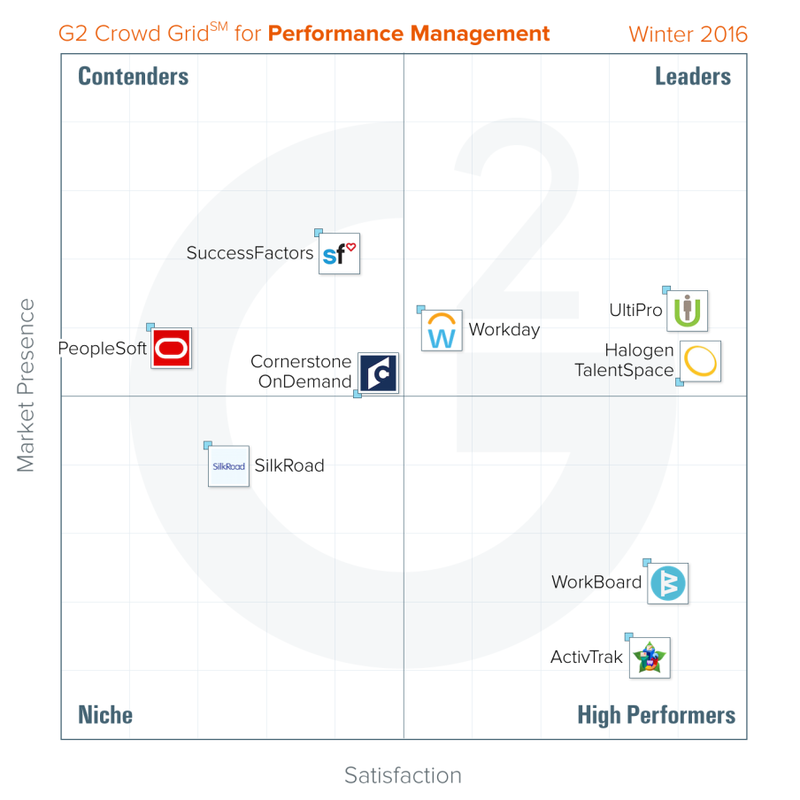 The quality inherent in and the user satisfaction with these features are evidenced by Reviews & Feedback making up the highest rated feature in G2 Crowd’s Winter 2016 Performance Management Grid℠ Report, with an average user rating of 82%. Ludwig studied Business Administration and Marketing at Northern Illinois University prior to arriving at G2 Crowd. Ludwig brings a penchant for lifelong learning with him to the team, which is why he happens to have licenses in real estate and soccer coaching under his belt. Ludwig’s free time is spent catching up on his favorite shows, reading soccer news, and exploring new vegetarian restaurants with his family.